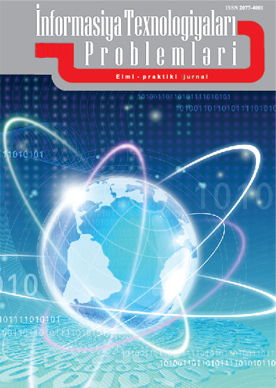 This year, it is planned to conduct research on the problems of the information culture formation, such as assessing the information culture of a person depending on time and calculating the integral indicators of the information culture of a person, at the Training and Innovation Center (TIC) of the Institute. 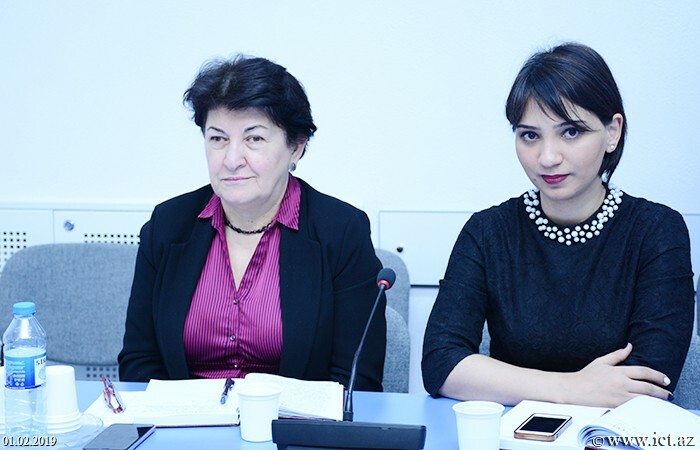 The action plan was presented by the head of the center Rasmiyya Mahmudova. She informed about the upcoming research work for the current year. 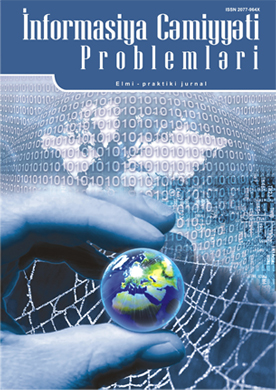 She noted that this year research is planned on gesture informatics, its tasks and technologies, analysis of the integration of intellectual gaming technologies to informatics teaching. 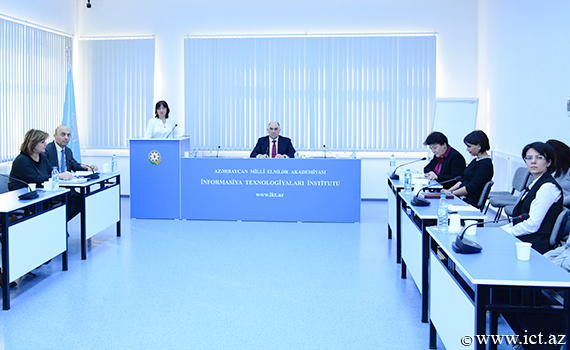 The speaker informed about the research, innovation and practical activities of the center. 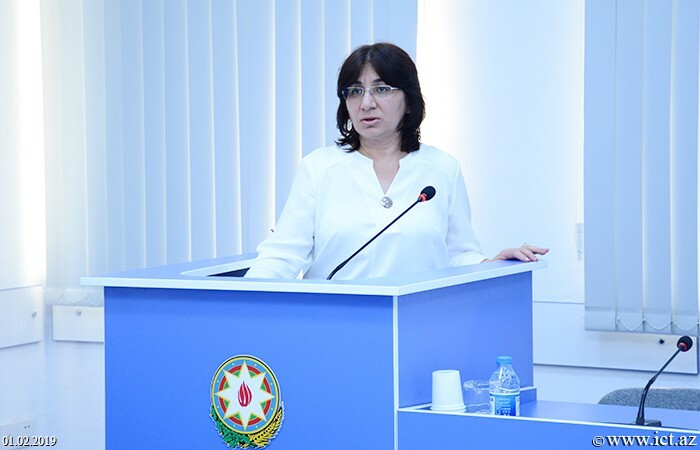 She told about the upcoming work on teaching computer science for Ph.D. students of the republic, taking doctoral exams, organizing classes and exams for undergraduates of ANAS. 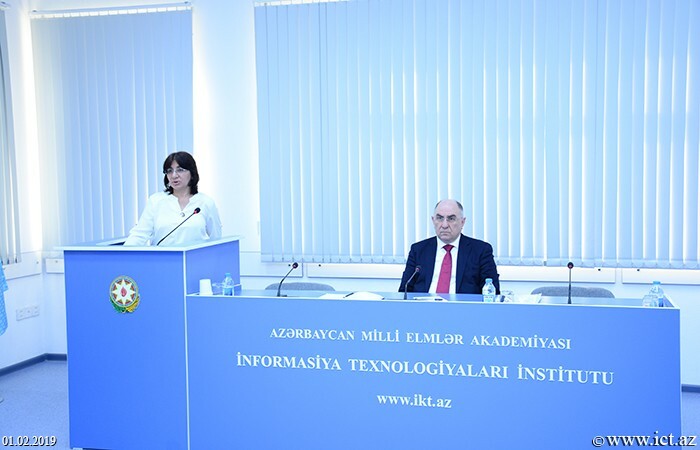 She also reported that, as every year, in 2019 it is planned to hold a national Olympiad in Informatics among high school students, work will continue on the organization of IT courses for employees of various institutions and organizations. 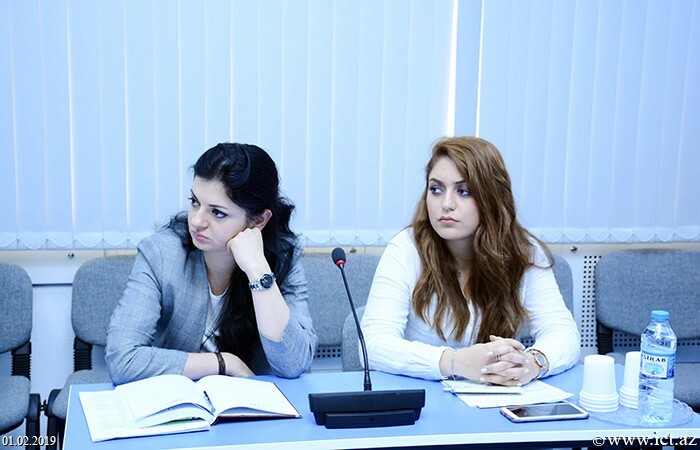 Rasmiyya Mahmudova also informed about the upcoming work in the direction of scientific-pedagogical and scientific-organizational activities, participation of department staff in international and national conferences, publication of scientific articles in prestigious journals recommended by the Higher Attestation Commission of the Republic of Azerbaijan, promotion of scientific and practical results in the media. 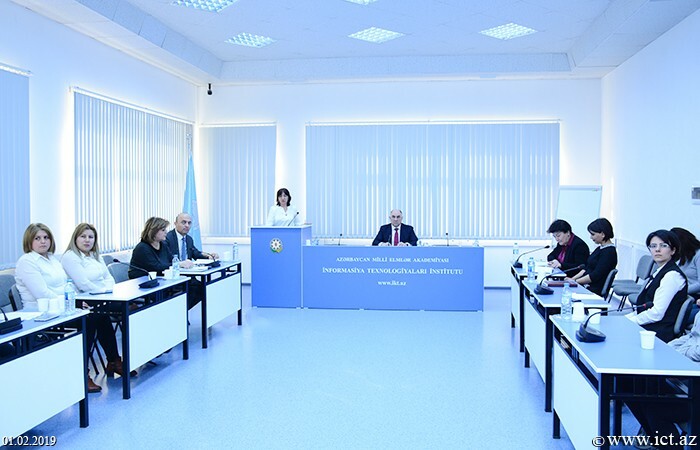 In conclusion, Academician Rasim Aliguliyev voiced his suggestions and comments regarding the action plan of the department, and also stressed the importance of strengthening the scientific activities of the department.